In the wake of LinkedIn being hacked and exposing 6.5 million passwords, it seems there are opportunists just waiting to take advantage of unsuspecting internet users. You don’t give your password to some random website so they can “test it” for you – you go directly the website concerned, type the address in yourself, sign in and change your own password. Don’t ever give your internet sites passwords to anyone, ever. Don’t ever click on links from emails saying you need to check your password, ever. Refer to point 1. You especially don’t click on links from emails from supposed banks tell you to confirm you account details, ever! Banks don’t do this, scam artists do. Don’t give out your home address to someone on a dating site you’ve never met before – meet in public places during the day. Make sure your anti-virus is up to date regularly! Buy a good product, don’t just download some random free thing. 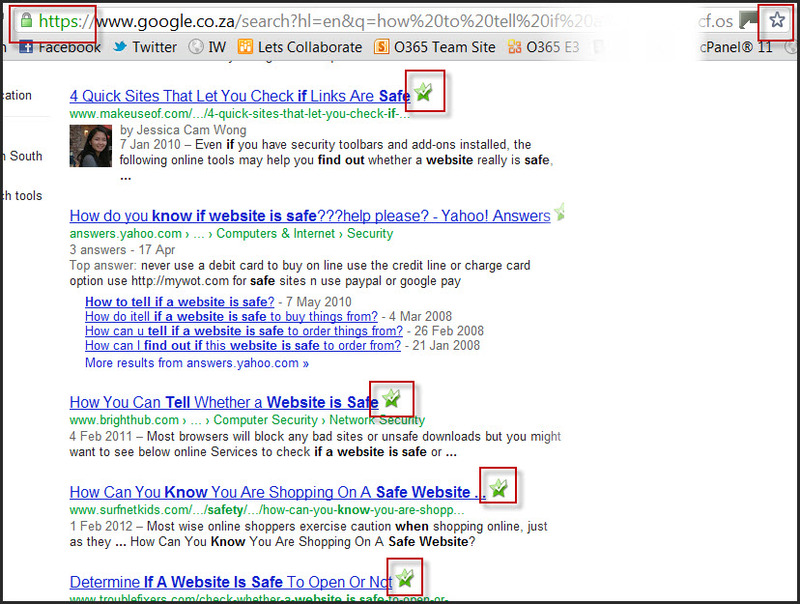 When Googling stuff, only click sites that are deemed safe by your anti-virus package. If they are orange or red, stay away from them. 8. And finally, don’t supply your banking and personal details to an email like this. These are Nigerian scams. Apart from the absolute nonsense in the body of the email, the email address is a dead give-away that it’s a scam. Some good tips that merit reminders and refreshers. I don’t do dating sites though… Thanks, VP.